We specialize in a variety of print products including: business cards, flyers, brochures, postcards, poster and more. Fell free to contact us for a free quote. Copyright (c) 2014. 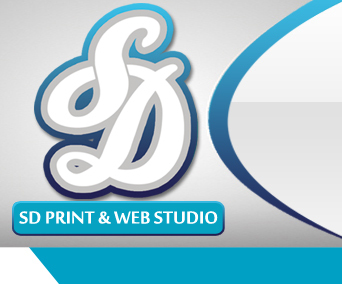 SD Print & Web Studio. All Images and Rights Reserved.